IMELS – Italian Ministry of the Environment, Land, and Sea (Italy) Lead Partner and responsible for WP1 – Project co-ordination and management, dissemination, capacity building and support to regional co-operation. IMELS has aquired a strong experience in managing cooperation and development projects. It has promoted many environmental cooperation initiatives in the Mediterranean Region, with Algeria, Marocco, Israel, Tunisia and Egypt. These countries represent an important building block for dialogue among diverse cultures in the frame work of the common goal of sustainable development. EEAA – Egyptian Environmental Affairs Agency (Egypt) Project partner responsible for the realization, management, monitoring of the Egyptian demonstration site, and dissemination of results.EEAA was established according to the Law 4/1994 for the Protection of the Environment. The principal functions of the Agency include the formulating environmental policies, preparing projects on the protection and promotion of the environment and undertaking pilot projects, promoting environmental relations between Egypt and other States. 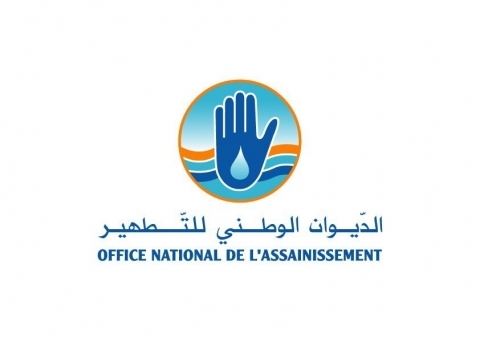 ONAS – Office National de l’Assainissement (Tunisia) Project partner responsible for the realization, management, monitoring of the Tunisian demonstration site, and dissemination of results. ONAS was established by law in 1974, and was entrusted with the mission of management of the sanitation sector. ONAS is a public institution, of an industrial and commercial character, enjoys civil status and financial autonomy and is placed under the authority of the Ministry of Environment and Sustainable Development. Its actions include sanitation master plans and studies cities and governorates. 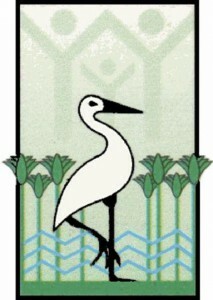 CUEIM – Consorzio Universitario di Economia Industriale e Manageriale (Italy) Project Partner responsible for WP4 – Artificial wetland as secondary/tertiary treatment stage of waste-watersCUEIM is a non-profit organization with a worldwide open network based on Italian and Foreign Universities, Public Institutions. Its main activities have focused on International projects in the sectors of energy, water quality and waste management, supporting the cooperation agreements signed by IMELS with institutions from other countries. CURSA – Consorzio Universitario per la Ricerca Socioeconomica e per l’Ambiente (Italy) Project partner responsible for for WP2 – Technical survey; primary/secondary treatment stages and aquifer recharge by treated watersCURSA is a consortium among the Universities of Molise, Tuscia and Ferrara (Italy), along with the no profit association IDRA (Institute for Research on the Environment) with the aim of carried out studies, research and training in socio-economic matters and the environment; the scientific advances and innovation; National and International joint initiatives. AAH – University of Aarhus (Denmark) Project partner responsible for WP3 – Hydro-geological characterization of aquifers at Nobariya using geophysical methodsAAH is one of the most important center of earth studies. The Hydro-Geophysical Group of the Department of Earth Sciences, since 1999, has served as the National knowledge centre for geophysical methods in the Danish National groundwater mapping program. The group has developed several novel geophysical instruments both ground based and airborne and data processing and inversion algorithms.